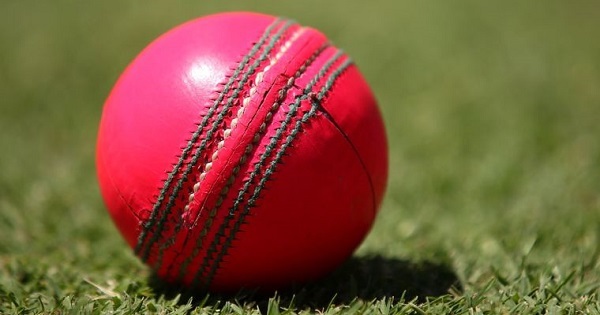 Sri Lanka Cricket has asked the ICC to consider using other pastel coloured balls for the team’s future test matches after clinching the test series against Pakistan with a pink leather ball. “We are glad to hear that the pink ball won the man of the series award but this is as far we go with the pastel range. Sri Lanka are going to have to bank on the opposition collapsing in future games rather than the colour of the ball,” the spokesman added.